ZY-81232-WENZHOU INTERNATIONAL ECO & TEC. CO-OPERATION CO.,LTD. 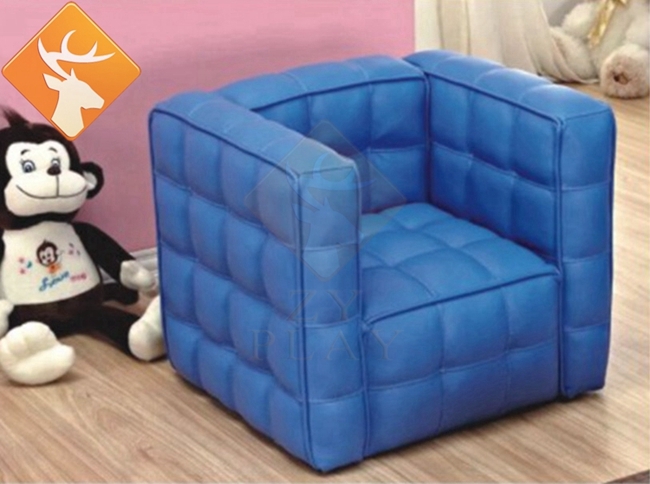 Material: PVC and High quality sponge, durable using and waterproof. Some items including wooden structure. MOQ:1 piece is acceptable as trail order, 1*20GP for general order. full automatic lines have been applied, such as Robot welding and etc. so the clients can get the best price from our factory.